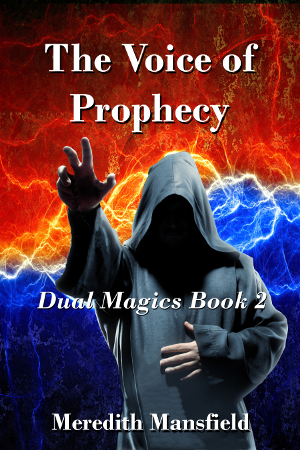 THE VOICE OF PROPHECY is now available for pre-order here. The pre-order price is just $0.99. That’ll go up when the book goes live on December 15th. Oh, and find some time to try to get the word out so people even know it’s available. And Thanksgiving is at my house tomorrow. So, yeah, no stress. I think I need to learn one of Vatar’s calming and focusing exercises. Funny how people sometimes react to maps. I love them. I know one author though who won’t read a book that has a map. Well, I doubt I’m going to get one better than the one above without a LOT more work with this software. 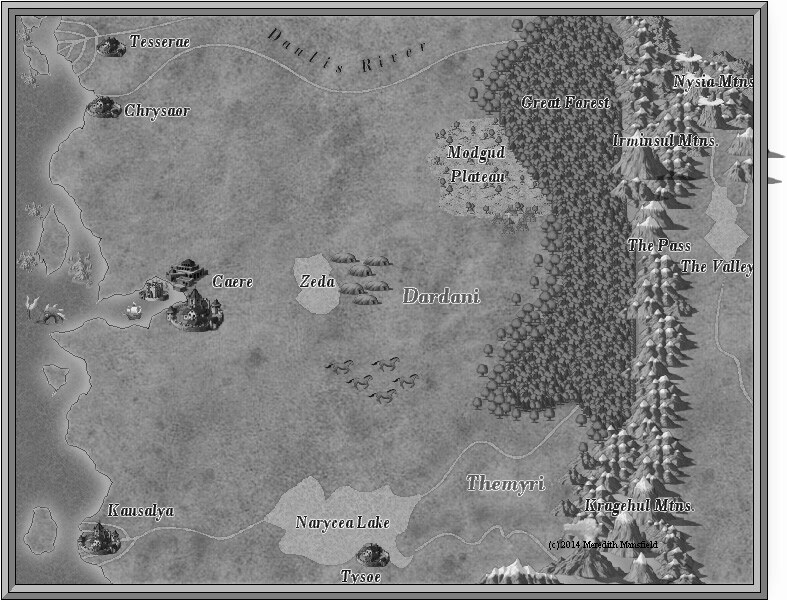 Maybe I’ll just put a link to where they can see this map if they want and try to have a better one for Book 3. I might do that anyway. IME, maps don’t always display real well on an ereader.